29/01 - 2019 - first stream coming up! 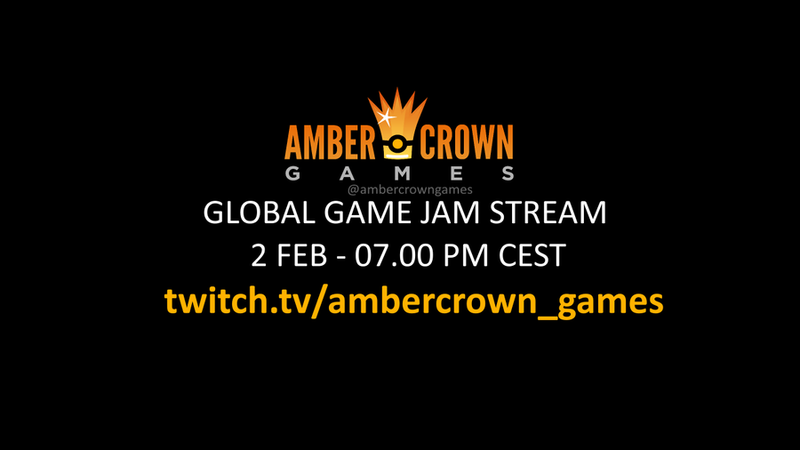 Saturday 2 FEB 07.00 PM CEST (19.00) I will stream Global Game Jam games from Sweden! As your homeship is about to explode, you have to leave it and flee in an escape pod. You can only bring a few items, but which ones should you pack? You can only carry a limited amount, and you are not sure what you will need out there. Depending on what you brought, you'll be presented with different memories and options. Explore a branched narrative and discover where your path leads you. Our CEO was at the #GlobalGameJam2019 in Malmö and made an amazing choose-your-own adventure game. 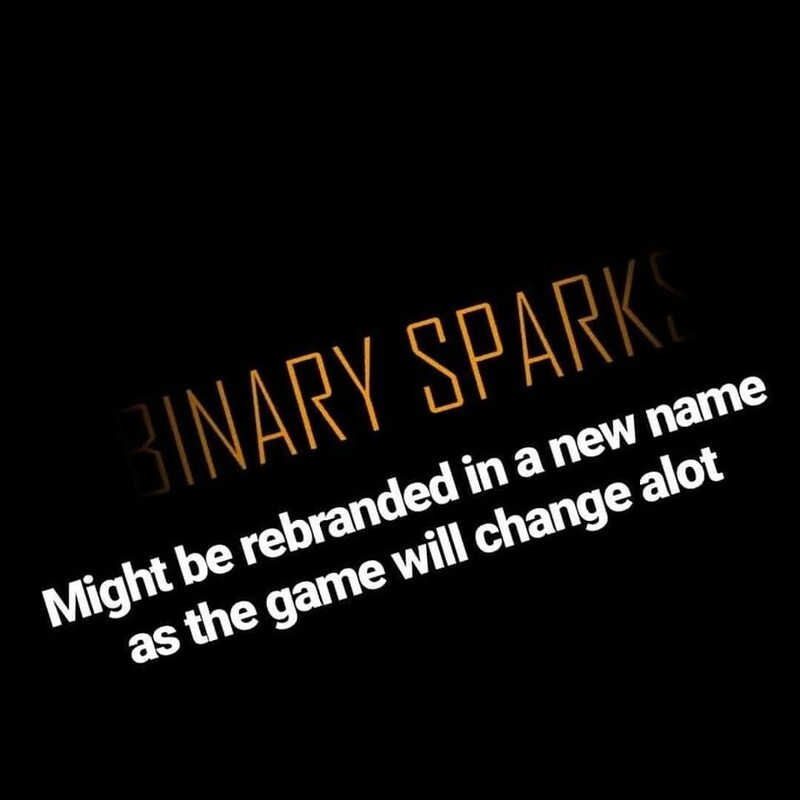 #BinarySparks might be rebranded in a new name as so much will change in the game. What do you think of these news? Comment below! 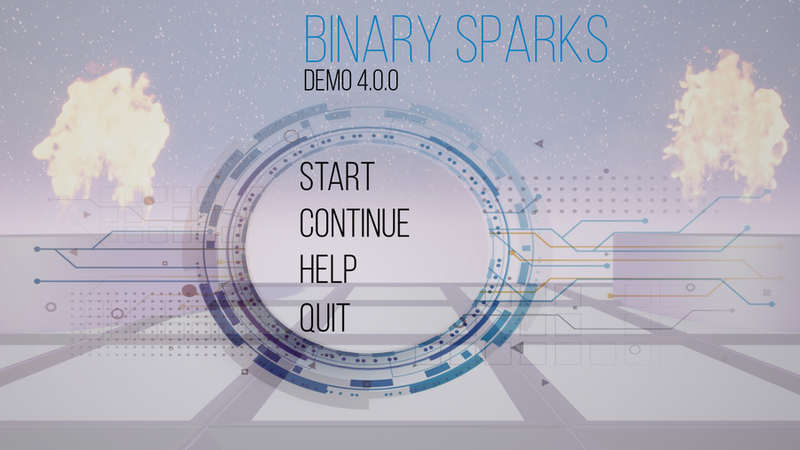 No date set for the upcoming demo! 04/01 - 2019 - New titlescreen in progress!